Its name might be too long and the dashboard design looks somewhat a bit dated, but nothing is perfect in this world, so let’s just take a second and admire the beauty that is the Aston Martin Vanquish Zagato Shooting Brake. Fully living up to its name, this is a real shooting brake with only two doors, unlike one other model that has rear doors – I’m looking at you, Mercedes CLA Shooting Brake. Spotted beautifying the streets of London, Zagato’s masterpiece is quite rare considering only 99 vehicles are to be built as part of an exclusive series that includes the Coupe, Volante, and Speedster. By the way, there’s a fortunate guy out there living his life to the fullest with all four body styles in his collection. Getting back to the video at hand, it gives us the opportunity to have a closer look at the stunning wagon carrying Zagato’s signature double bubble roof with glass inlays to allow light inside the cabin. 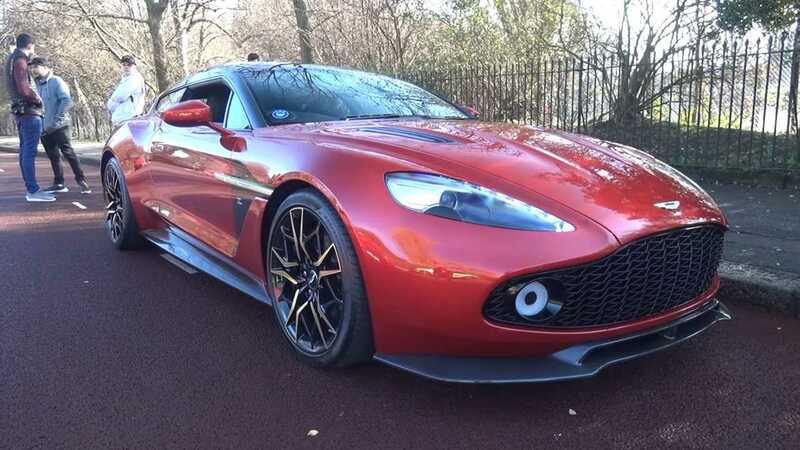 Long sold out, the gorgeous wagon offers seating for only two people and packs the same V12 with 580 horsepower as the Vanquish S upon which it’s based. The regular coupe sprints to 62 mph (100 kph) in three and a half seconds before topping out at 201 mph (324 kph), and we’re expecting similar performance numbers from the Zagato Shooting Brake. It means we’re looking at one of the fastest wagons in the world thanks to a naturally aspirated 5.9-liter engine. Zagato fans will remember another shooting brake developed by the Italian coachbuilder in recent years. 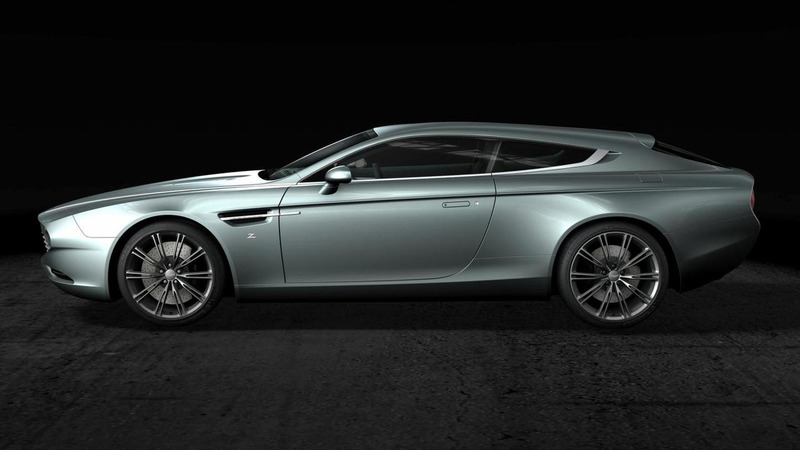 Also based on an Aston Martin, the Virage Shooting Brake pictured below was introduced in 2014 as a one-off to celebrate the company’s 95th anniversary. Commissioned by a customer from Europe in need of an “atelier-level, collectable modern car,” the unique two-door wagon still looks special five years since its launch.